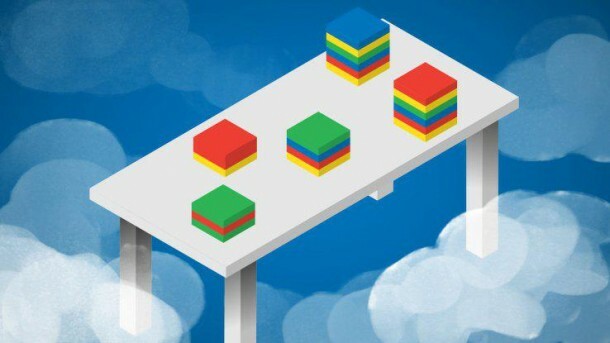 Google recently declared that it is completely moving its enterprise applications over to the cloud. The news wasn’t met with a lot of surprise from industry insiders since the Google has been one of the earliest proponents of cloud adoption. According to the Wall Street Journal, enterprise networks are highly vulnerable to security attacks, affecting internal networks, firewalls and enterprise data. Google has addressed this issue by introducing ‘BeyondCorp’ enterprise model for delivering robust enterprise security. BeyondCorp initiative delivers a fine-combed access to various Google enterprise resources through user encryption, authentication and authorization. 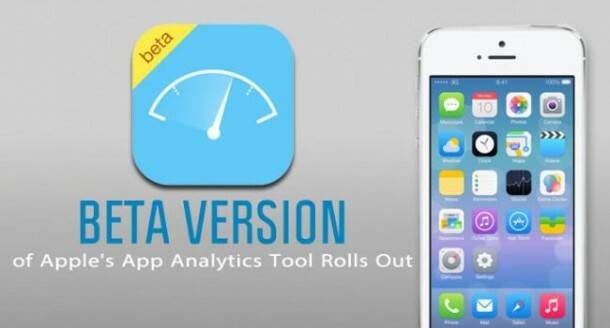 Apple has made its App Analytics Beta platform accessible for all registered iOS developers. 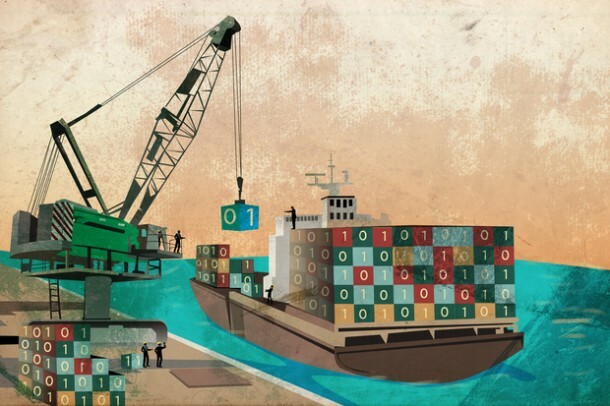 In the legacy system, developers had to request an access and wait to become a part of the platform. To use the beta version, developers need to use iTunes Connect, the portal commonly used for iBooks store, App store and the iTunes store. Another advantage of the platform is that it will provide deeper app analytics for higher mobile downloads and user engagement patterns. Third-party competitors with similar apps are unable to offer all this. 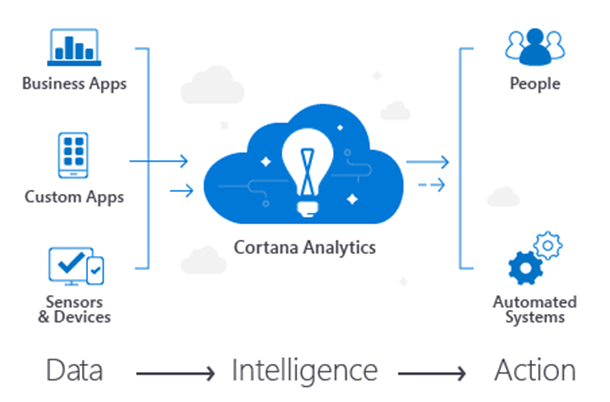 Also, App Analytics lets developers monitor a wider range of performance metrics for their apps rather than just download numbers. 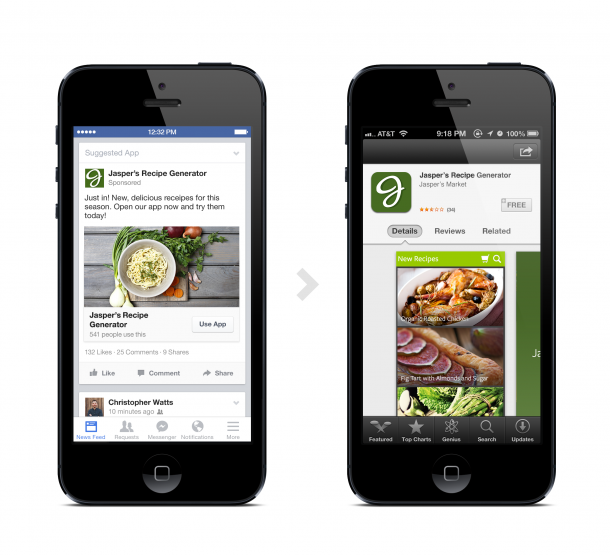 Facebook is quickly becoming a developer favorite for those who want to promote their apps with app-install ads. Now, Facebook has decided to club its profitable app install ads with ‘deep linking’ where a specific in-app purchase page opens up when an app is installed. Therefore, this feature provides a great platform for direct marketers to sell products and services though apps. We at Rishabh Software specialize in custom-made enterprise solutions for your business. Join our mailing list to stay updated with the newest technology innovations in the enterprise world.